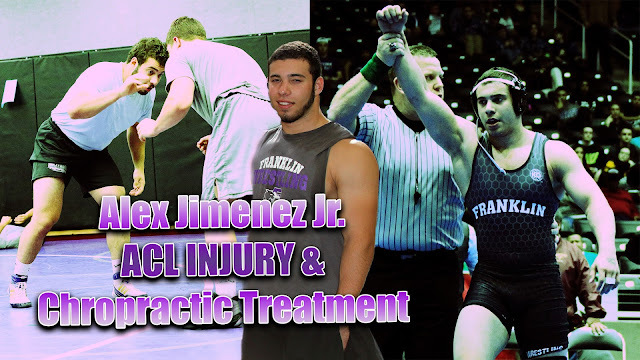 ACL Sports Injury: Alexander Jimenez, champion wrestler, trained hard at Push-as-Rx, Crossfit & Athlete Rehabilitation, to gradually become the athlete he is today. 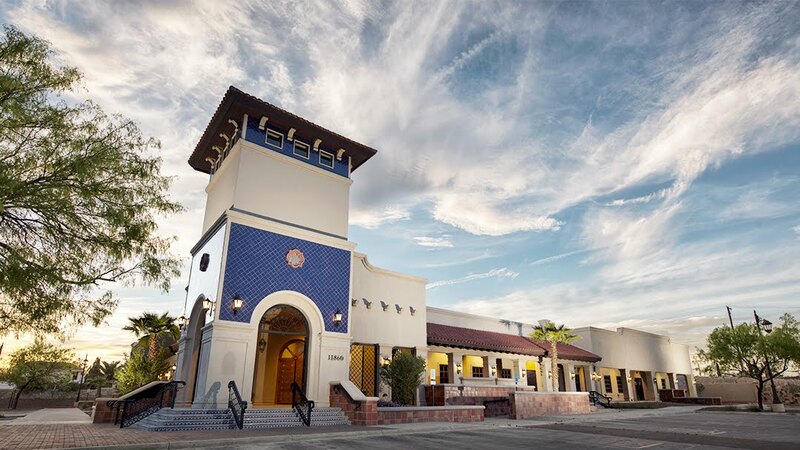 When he suffered an ACL tear, Alexander Jimenez had to undergo surgery, where he then started his rehabilitation process at Push-as-Rx. 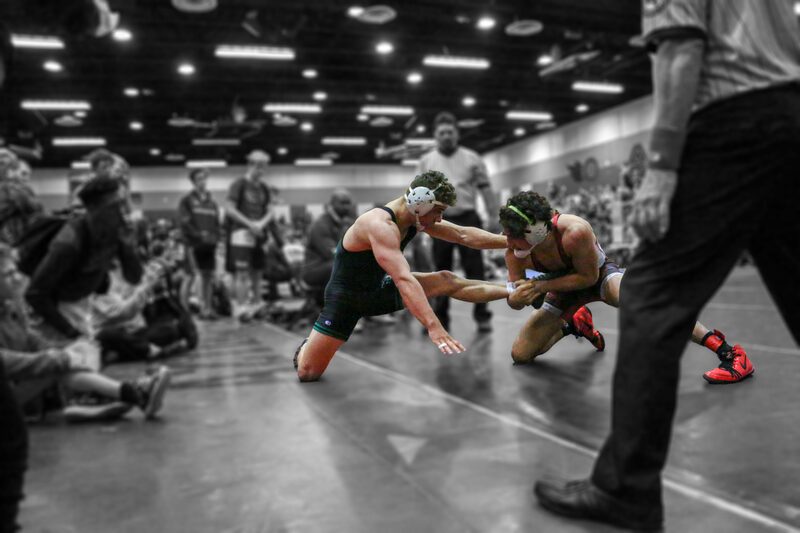 With a clear focus in mind, Alexander Jimenez was able to overcome his difficulties and he became a champion wrestler. For Alexander Jimenez, Push-as-Rx provided him with the mental and physical edge he needed in order to become the best athlete he can be. Alexander Jimenez recommends Push-as-Rx to younger athletes and athletes who are looking to achieve their fitness goals. Anterior cruciate ligament injury is when the anterior cruciate ligament (ACL) is either stretched, partially torn, or totally torn. The most common injury is a tear that is complete. Symptoms include pain, a popping sound during trauma, instability of the knee, and joint swelling. Swelling generally appears within a couple hours. In approximately 50 percent of cases, other structures of the knee, for example surrounding cartilage, ligaments, or the meniscus, are damaged. The underlying mechanism frequently involves a rapid change in direction, abrupt stop, landing after a jump, or direct contact into the knee. ACL tears are most common in athletes.